Disclosure: Just the Two of Us and Deals was not compensated for posting and is not responsible for prize fulfillment. Giveaway is in no way associated with Facebook, Twitter, Google, Pinterest or any other social media site. Winter has been rough for many of us and leaving us stuck inside. Remove the dust and allergens with the Alen Paralda Air Purifier. Enter to win below! Today closes an event called Going Green in 2014 over at Open Hands. 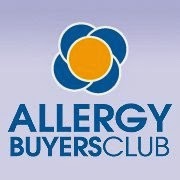 Allergy Buyers Club has been generous enough to offer a great prize for the Grand Finale! If you're looking for an easy way to remove airborne allergens and protect against the growth of harmful bacteria in your home, you won't want to miss this! Amanda at Open Hands was sent an Alen Paralda Air Purifier to try out in her home, and you can read the full review here. 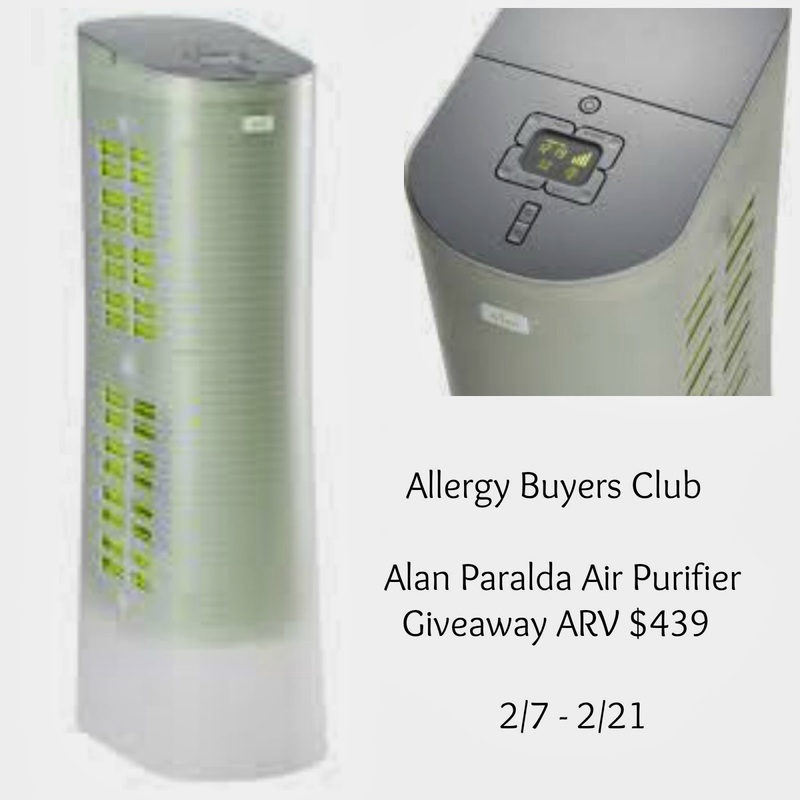 The Alen Paralda Air Purifier retails for $439 and can be purchased here. 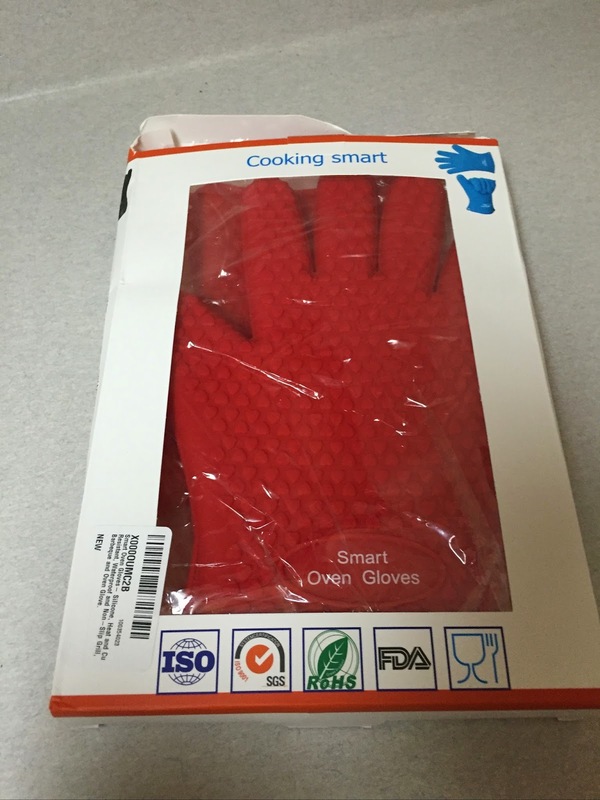 One lucky reader has the opportunity to win one for themselves. Please fill out the entry form below for your chance to win. 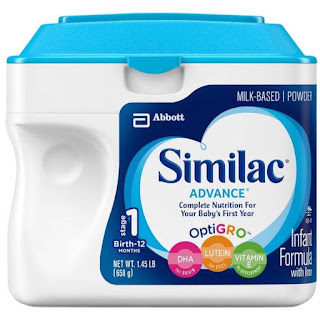 This giveaway ends on Friday 2/21, Good Luck!